PRICE JUST REDUCED. 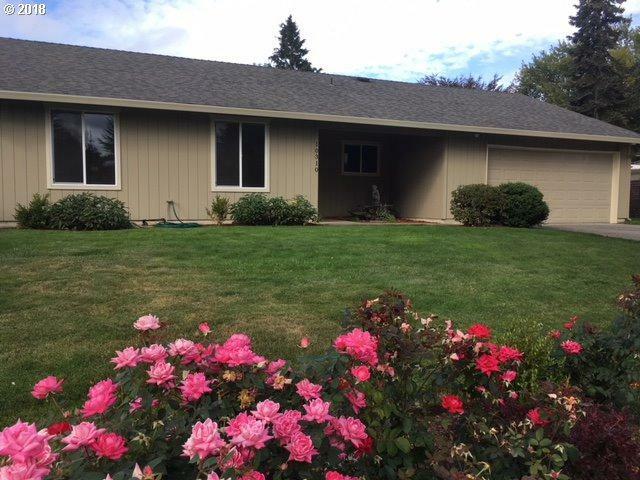 Gorgeous remodeled ranch, just blocks to Columbia River HS. Open and light floor plan. Nearly everything new. New windows, new floors, galley kitchen with B/I microwave, pantry, fridge, Italian porcelain brkfst bar, fireplace with Lopi wood stove, RV Parking, entrance water feature, just 2 minutes to I-5 and shopping/restaurants. Includes 1-year warranty.Fantastic value! Listing provided courtesy of New Value Real Estate, Llc.